Sabrina started HORN in 1991 with the vision to build a communications agency that would break new ground in technology markets, employment practices and client service. Today she continues to guide the firm’s evergreen mission, overseeing operations, business strategy, and providing counsel to clients. Sabrina has served as a Board Member on the Council of PR Firms (www.prfirms.org), Software Industry Information Association (www.SIIA.org), and is frequent speaker at technology and marketing industry conferences around the country. Sabrina has authored several research papers including “Public Relations for Emerging Growth Technology Companies,” and “Advertising in the People’s Republic of China.” She has received accolades for Best U.S. 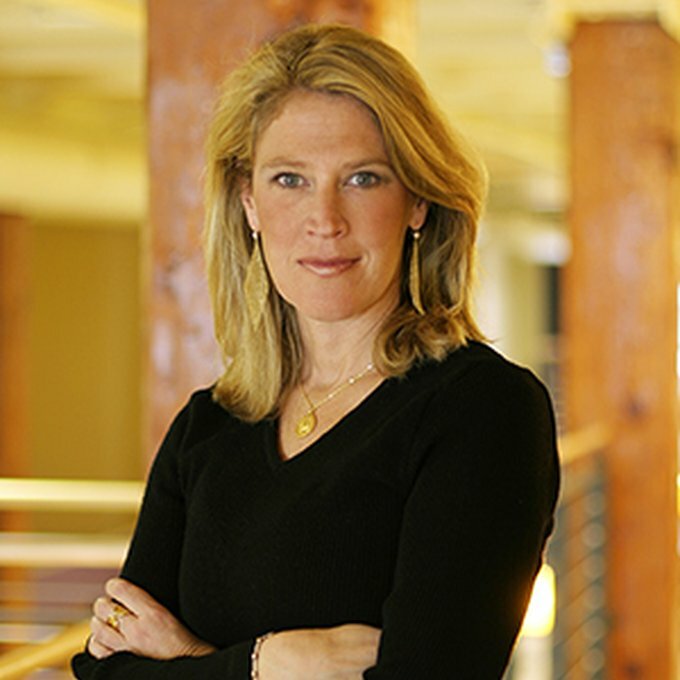 Employer, www.workingwoman.com, and has been consistently recognized by PR Week, Holmes Report and Inside PR as one of the PR industry’s most successful entrepreneurs and innovators. She currently serves on several advisory boards including Jordan, Edmiston Group, Inc. (JEGI) and Illuminate Ventures, and is a member of Arthur Page Society. Previously, Sabrina worked at Blanc & Otus and Edelman Public Relations, both in San Francisco. She has a MS in Public Relations from Boston University and a BA in American Studies from Hobart and William Smith Colleges.